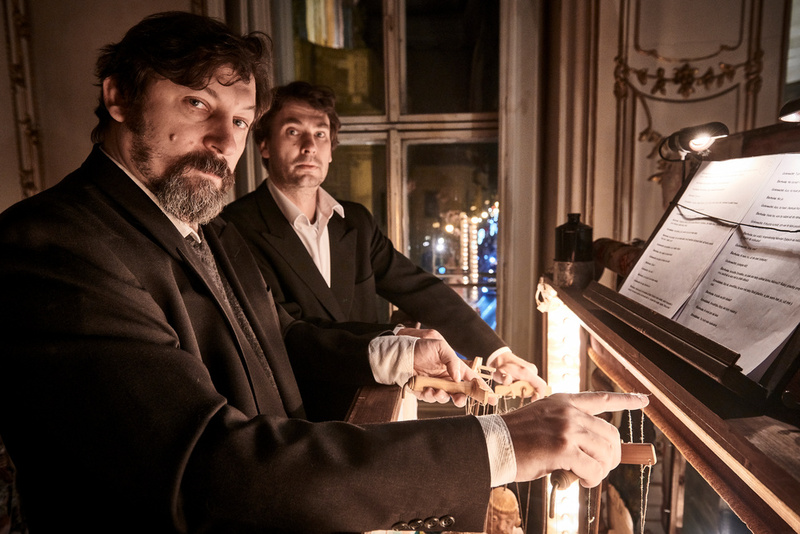 Based on writings of prof. Dr. Jindřich Veselý from 1911, after Faust of Antonin Lagron with the help of Mephistofeles and his honorable colleagues also known as devils played by the Czech theater Handa Gote. 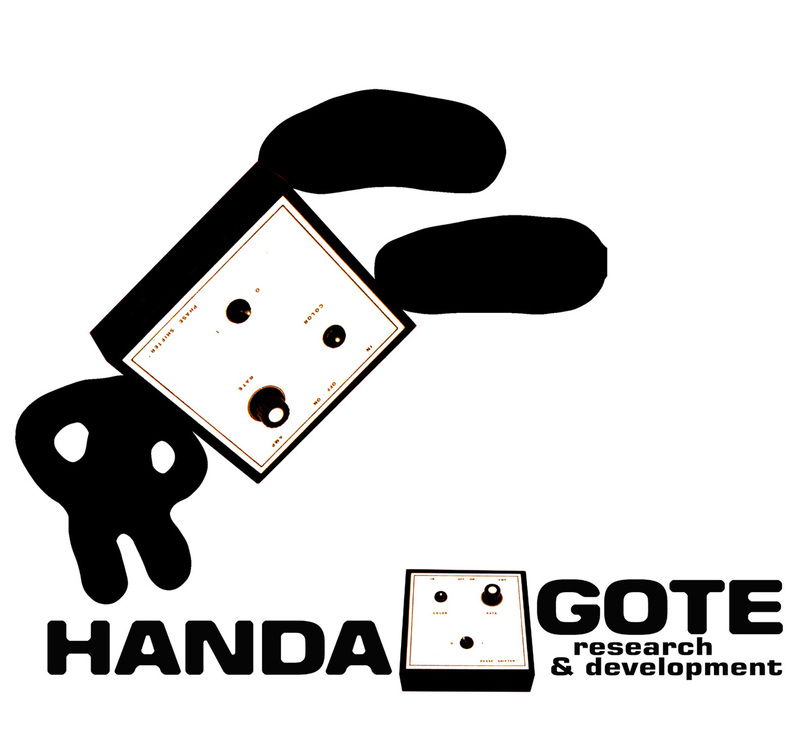 Handa Gote reconstructs the performance from the second half of the 19th century, almost reprehensively. 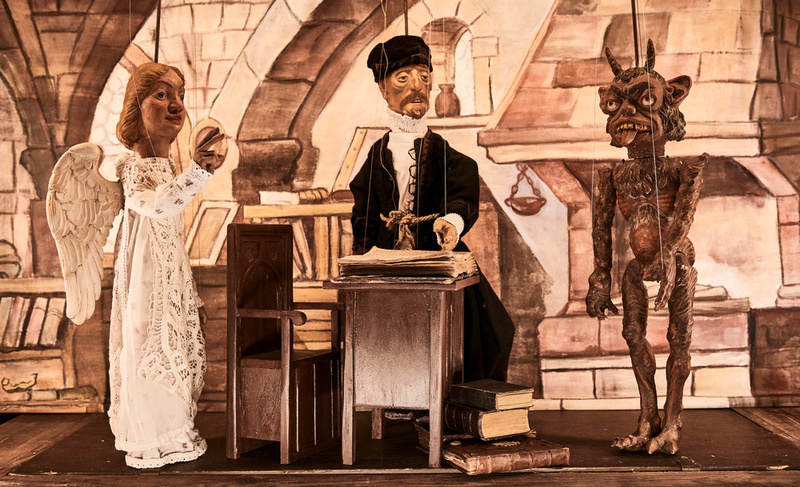 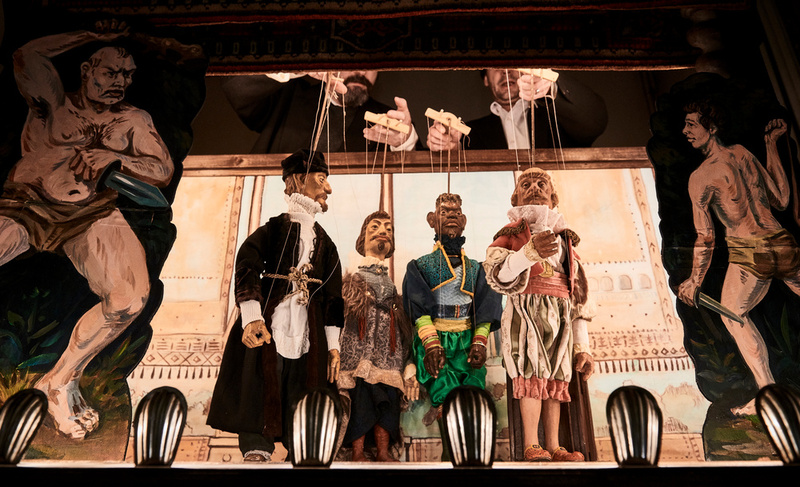 With a complete set of big puppets that were made by period technologies according to the original figures of the traditional puppet family of the Carfiols, Maizners and Nováks. 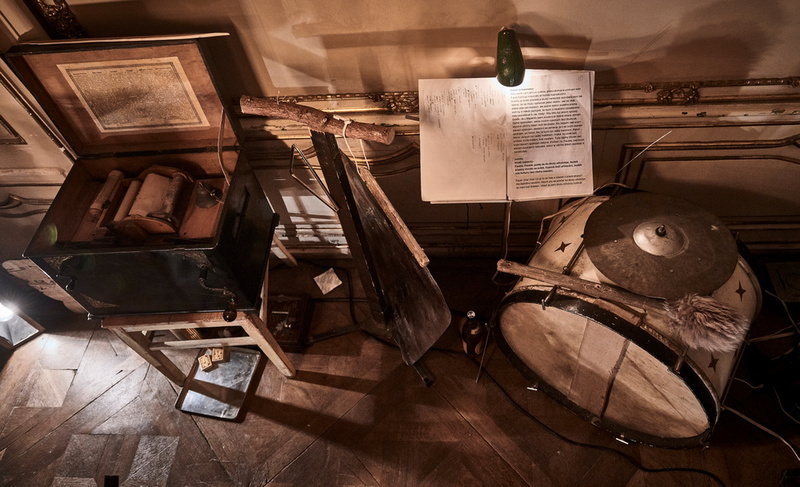 They reconstruct period lighting and sound. 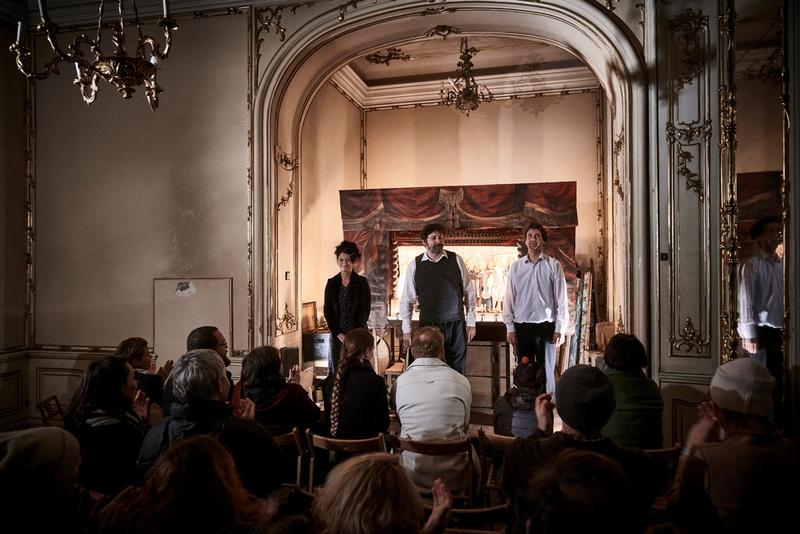 The play is performed by a typical voice performance of the then actors, so-called “pimprláčtina”. 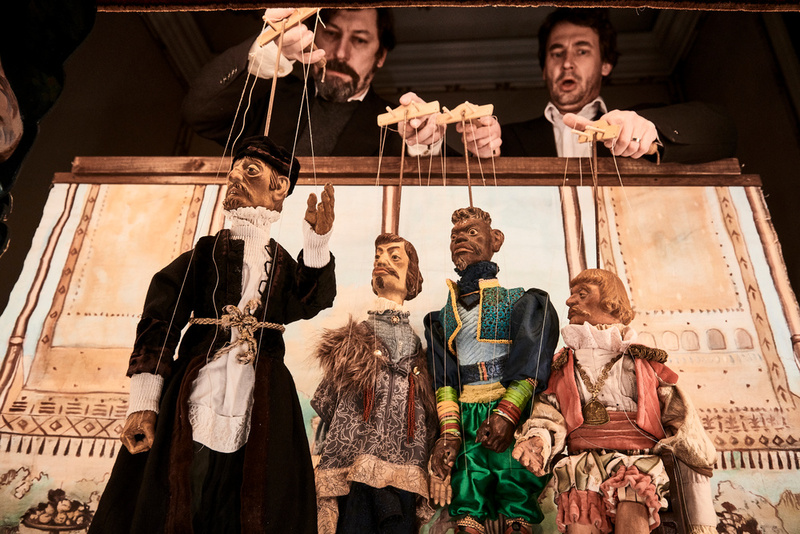 according to Faust Antonín Lagron and other folk puppeteers. 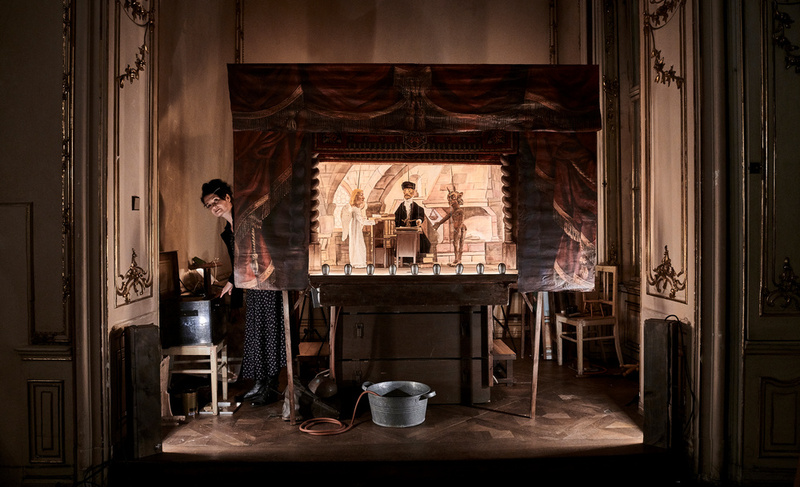 The performance renounces any foreclosure effects, any topic updates. 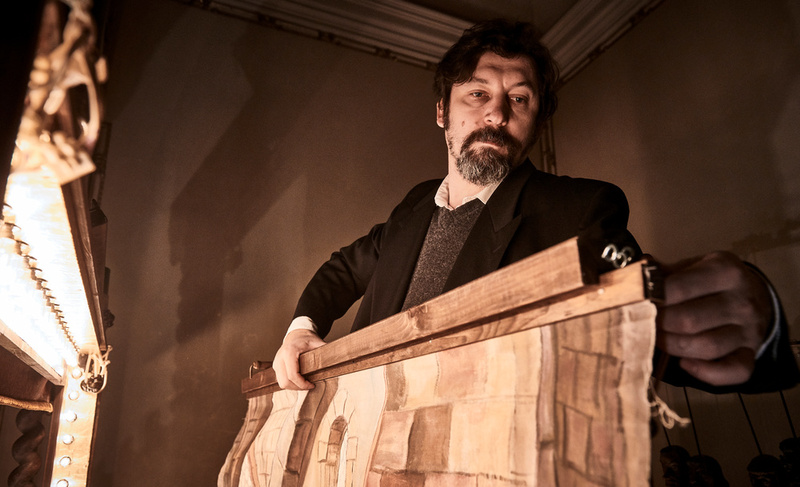 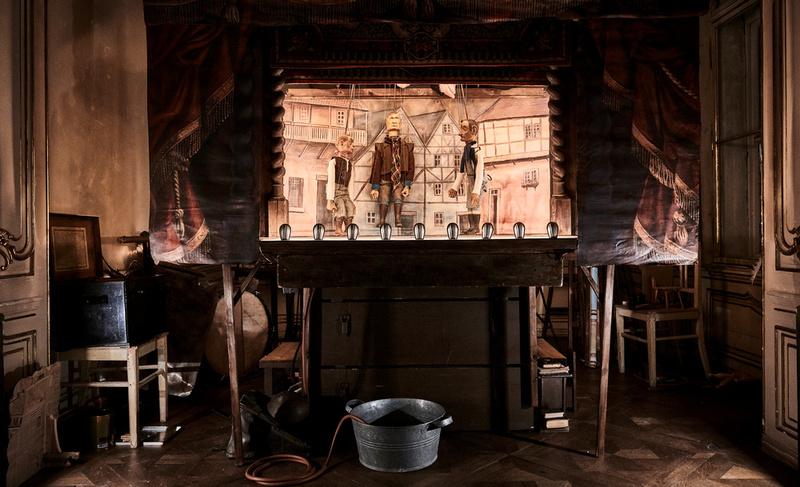 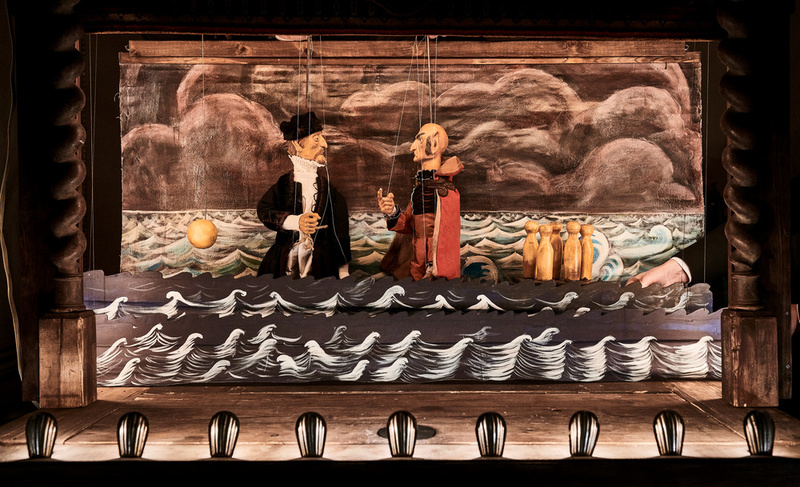 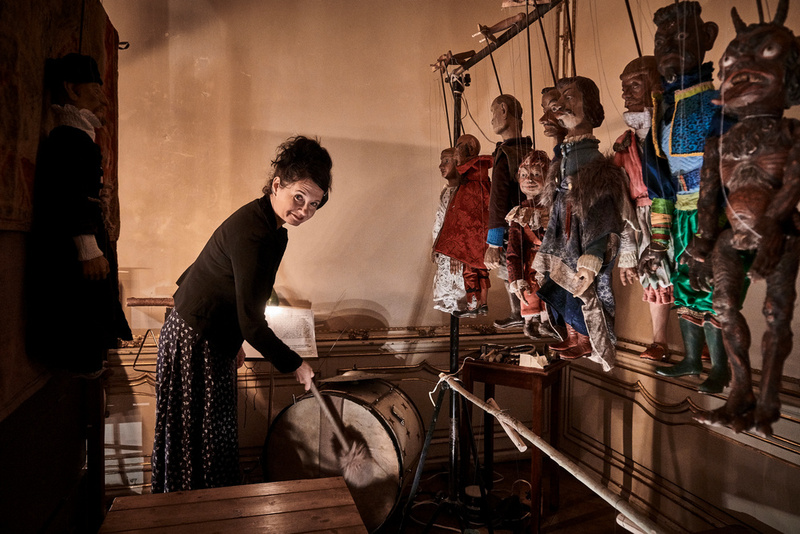 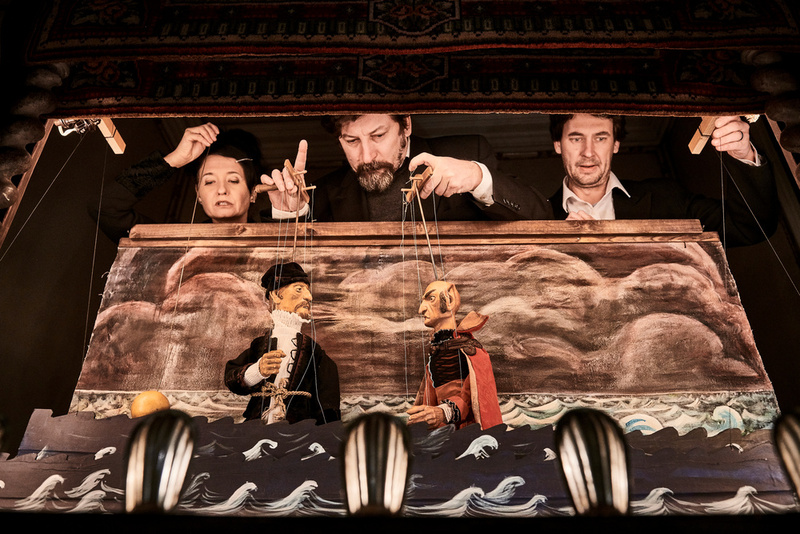 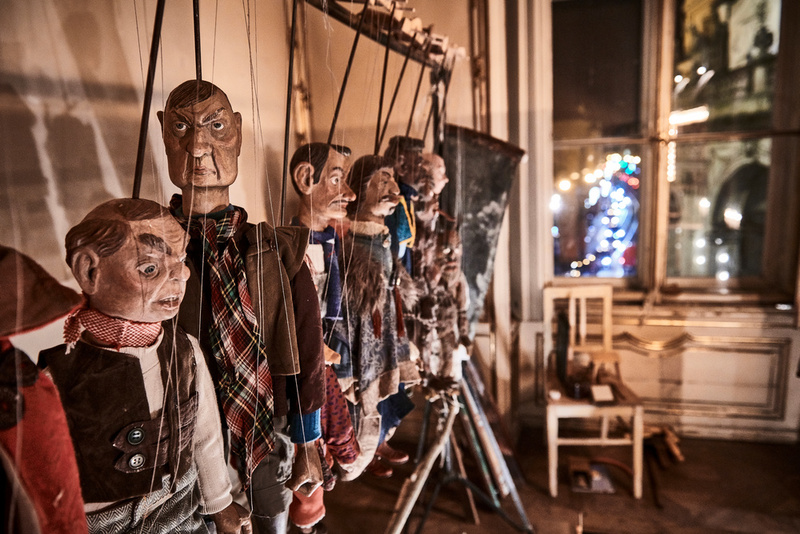 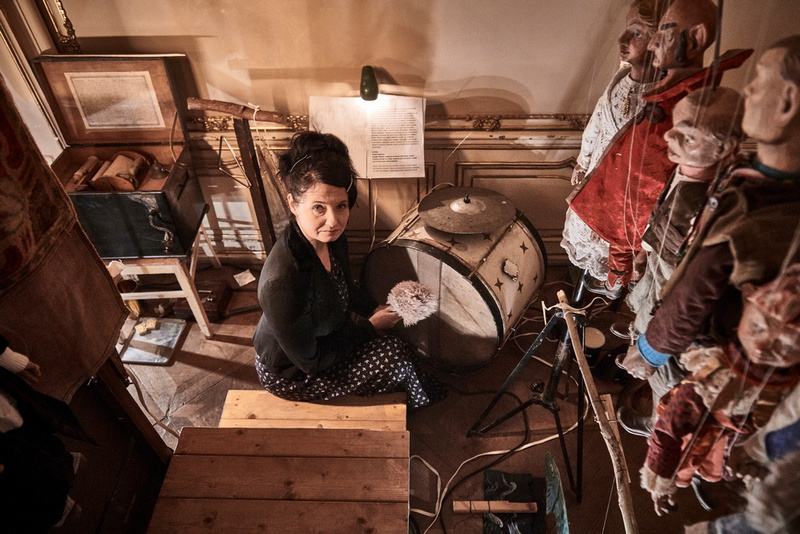 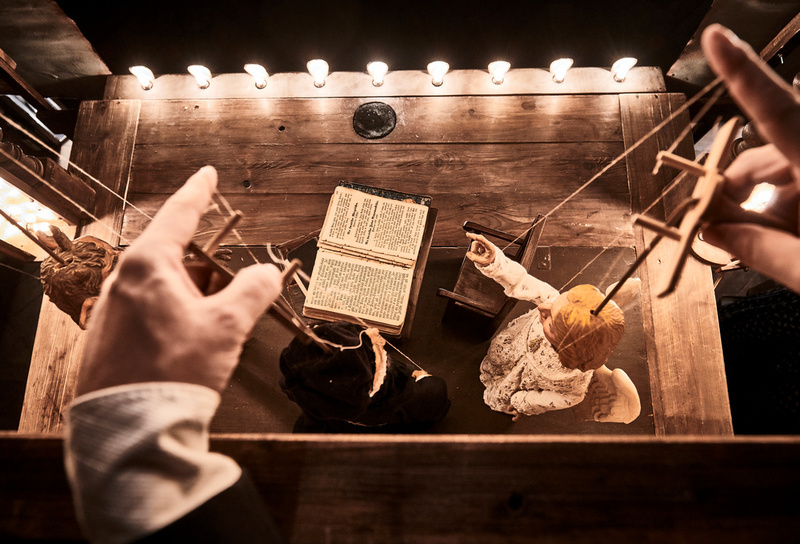 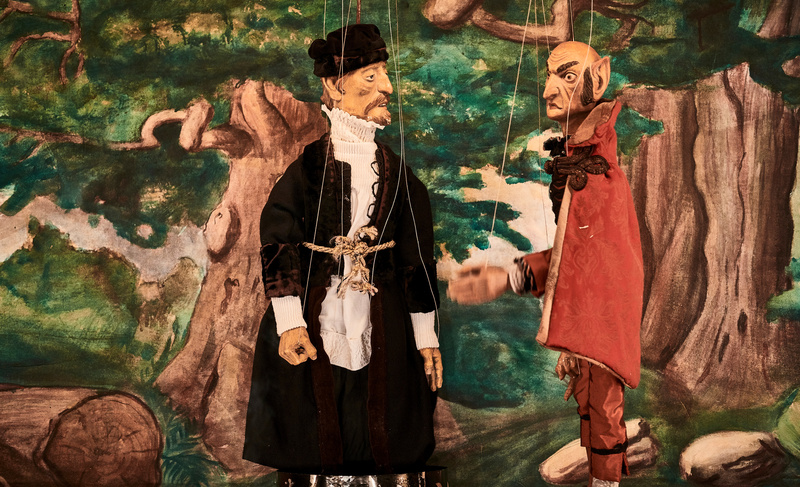 After long years of deconstruction and popular or iconoclastic approach in the puppet theater, Handa Gote feels the need to create a performance that shows the Czech puppet tradition in the purest possible form. 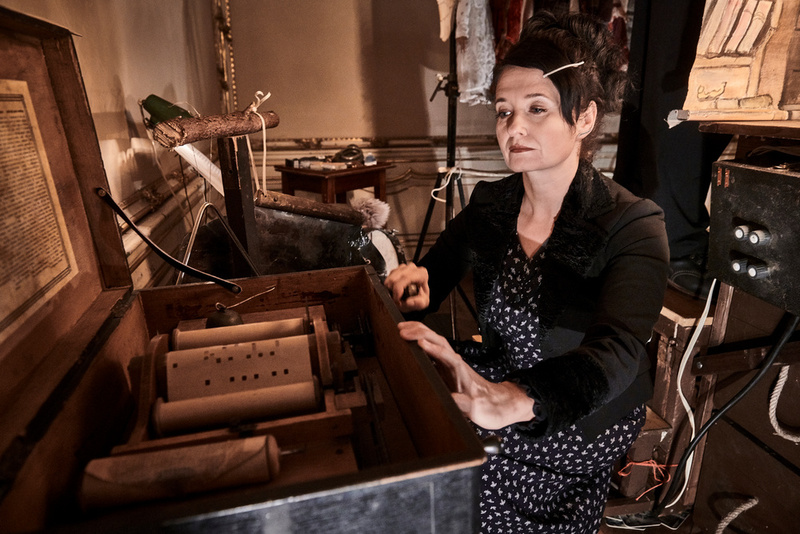 From the times before the Internet, television, even before general electrification. 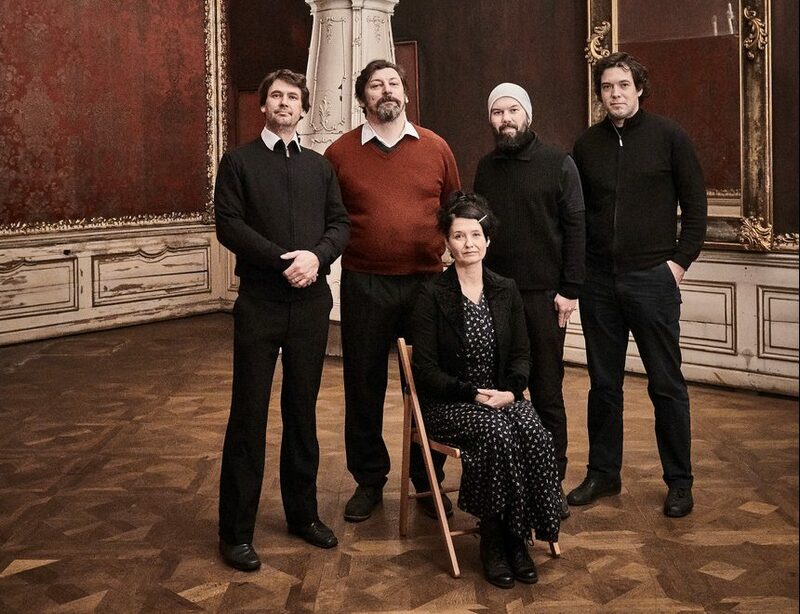 Czech Republic and the Municipal Council of Prague.